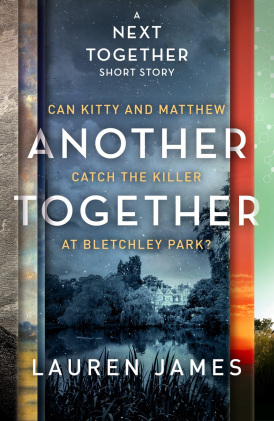 Winter, 1940: there is a murderer on the lose at Bletchley Park, the headquarters of Britain’s most daring codebreaking operation against the Nazis. Can two young codebreakers Kitty and Matthew catch the killer? 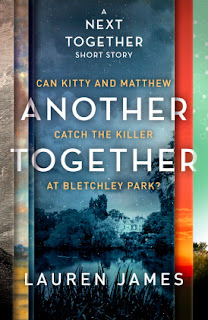 'Another Together' is set in Bletchley Park, as we get to see Kitty and Matthew in the time period of 1940- as they are codebreakers in the operation against the Nazis. But there is a murderer on the loose: will the two protagonists be able to catch the killer before it is too late? I am absolutely obsessed with 'The Next Together,' (see my review here), and if you haven't read it, get it to the top of your TBR pile. 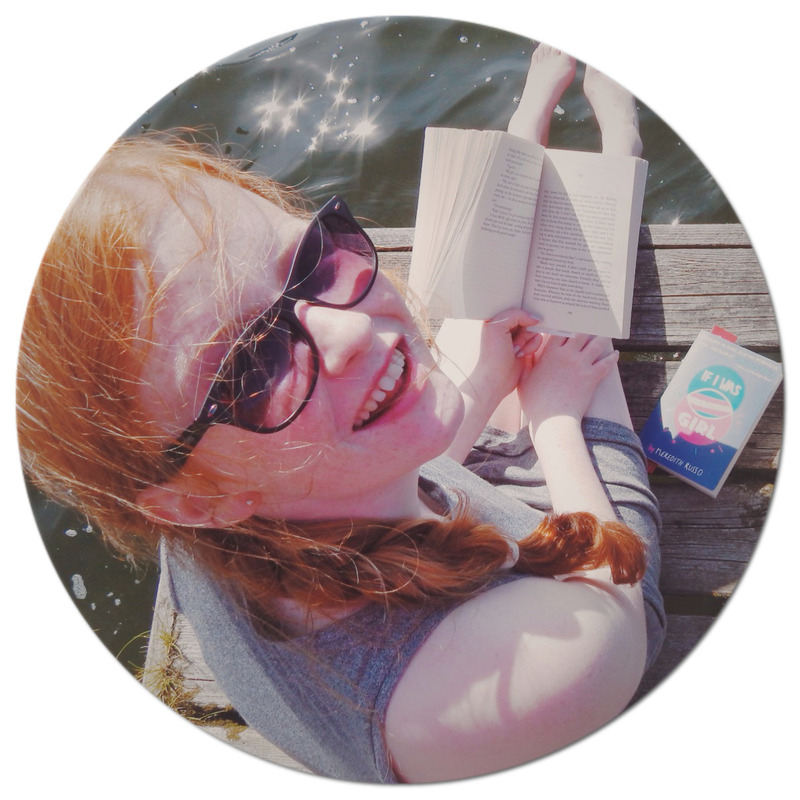 It was fabulous to have a short story to read over the exam period, and it made it even more enjoyable to delve back into the world of Kitty and Matthew. It was definitely perfect timing for Lauren James to release this, as the next book 'The Last Beginning,' comes out in October- this one has fuelled my longing and love for these novels. As always, I loved the two protagonists: their chemistry was ignited once again, and their differing personalities are perfect. Kitty is the more outgoing character, with a lot of confidence and brazenness. Whereas you get an insight into how Matthew has to push down his unease, he isn't very confident at first, and he has to learn to overcome that. Even though this was a short story, James still seemed to pack a fully developed plot into it, and you have no idea what the outcome will be: leaving you to be more shocked at the end. 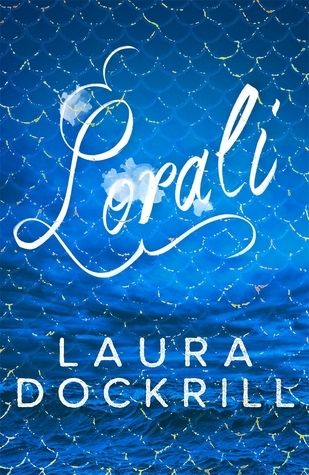 Her writing is just so fluid, and will leave you wanting more and utterly hooked. An unthinkable five out of five: with characters that you will adore so much, a simple but effective plot, and writing that has no flaws at all.